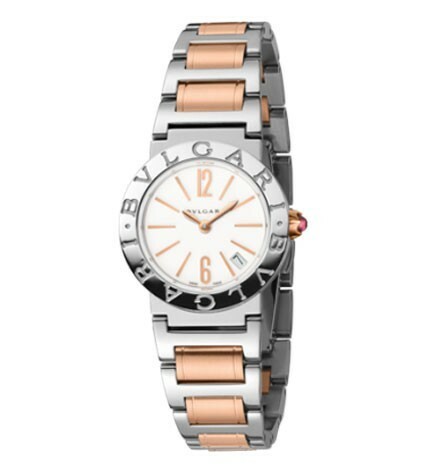 Bulgari succeeds in combining a refined design with sophisticated, sometimes exclusive, mechanisms, produced and examined according to strict and rigorous Swiss certification criteria that guarantee high quality. 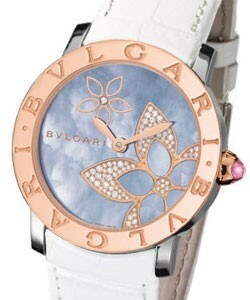 Known as much for its jewels and high-end goods, Bulgari?s sense of style also transfers to its watches. All are created at its factory in Neuch?tel, Switzerland, and in addition to meeting tough quality standards, they meet the rugged design demands of watch buyers everywhere. 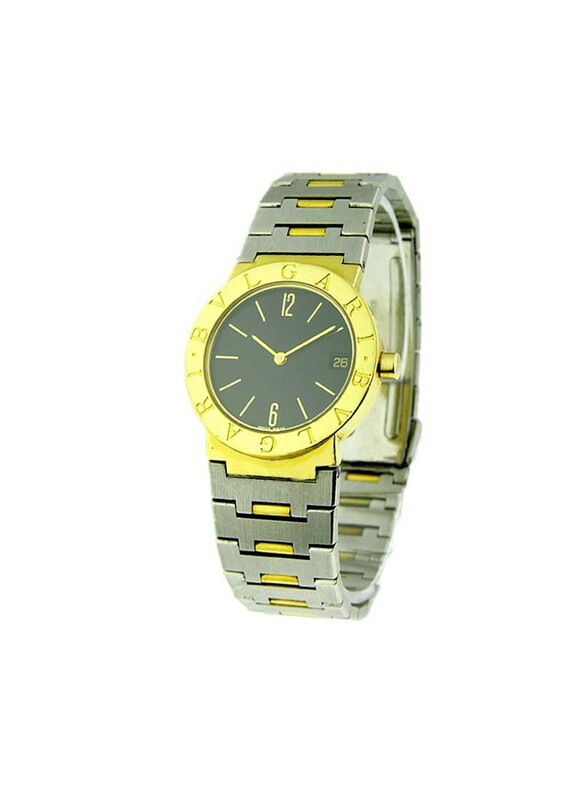 There are many watches available in the market now-a-days. From mechanical watches to quartz watches, from plastic to platinum, from a few dollars to a few hundred thousand dollars. 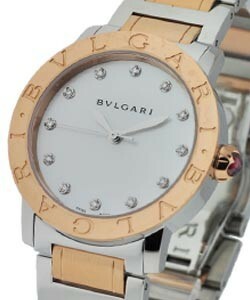 There are many ways to choose the "perfect" watch that fits any lifestyle. 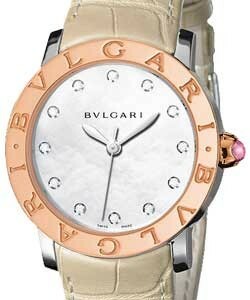 Among them Bvlgari this model is an extra fashionable and the finest watch.